We’ve uncovered some excess inventory here at the expansive Matador Warehouse™ and that can only mean one thing, sale time. We’ve got 6 recent classics up for grabs at pretty much half off their normal retail price, but don’t wait too long because once these are gone, they are gone for good. Earlier this morning Lower announced that they will be back in North America this October for dates with Makthaverskan as well as Modern Sky Festival in Central Park. This news comes on the heels of a new single “At The Endless Party” off the band’s upcoming EP ‘I’m A Lazy Son, But I’m The Only Son’ (out September 11th – Escho in Denmark, Matador WW). 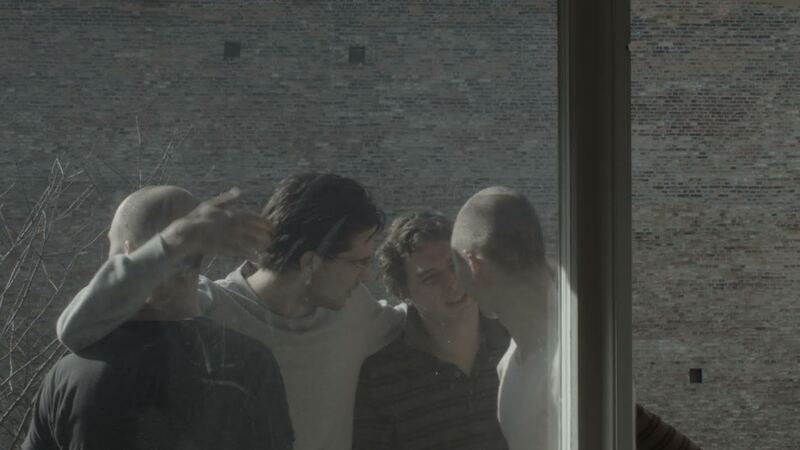 Copenhagen quartet Lower, who released their widely praised debut ‘Seek Lower Climes’ last year on Matador, unveil a new digital EP titled’ I’m A Lazy Son…But I’m The Only Son’, scheduled for September 11 release. The first single, “At The Endless Party,” premieres today via The FADER. Adrian Toubro’s baritone drips with drama and melancholy, pleading “Come on sweetheart, take me as I am / Drag me to your chamber and toss me around,” atop the pounding, ritualistic drums of a funeral procession. 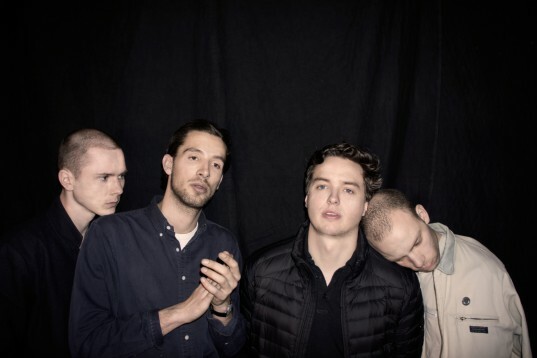 Copenhagen is better-represented than usual on the nation’s airwaves today, with Lower and Iceage making near-simultaneous appearances at two of the finer college radio stations to which you could ever hope to listen (in my humble opinion). 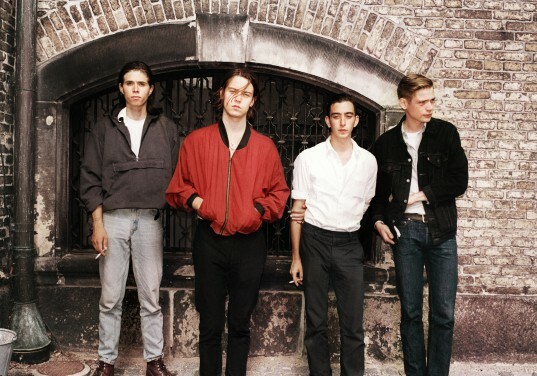 Shortly thereafter, at around 5:00PM EDT, Iceage will be waltzing into the studio at New York’s WNYU for an appearance on the always vital New Afternoon Show to talk about their just-released album, Plowing Into The Field Of Love, and spin some tunes. WNYU.org is the URL, 89.1FM is the frequency. Tomorrow Lower will begin touring the US and Canada supporting Merchandise with an in-store at Austin’s End of An Ear with Rat Column (flyer and details above). This is the band’s second visit to North America this year and first since ‘Seek Warmer Climes’ has been released.